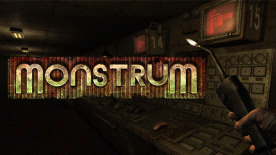 Monstrum™ is a trademark and/or registered trademark of Junkfish Limited. In the UK and/or foreign countries. All other marks and trademarks are properties of their respective owners.